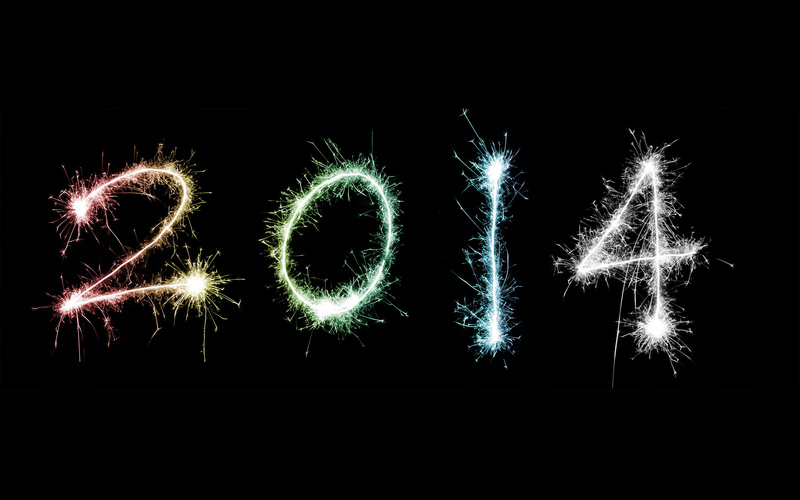 Of Life and Literature: To 2014! The last classic I read was Emma, which I surprisingly loved (considering my former -let's call it- dislike of Jane Austen). That was in August. This is why today, in contrast to the last few New Year's Eves, I have not been reading frantically in the hope of finishing all my books so that I could start the New Year without any old burden. No, in fact I am starting 2014 very differently than any year before: for one thing I will be going out tonight, which I have never done on the 31st before. But what is more important in the long-term is that I have not signed up for any reading challenges in the new year. Yes, it made my heart ache, but I resisted temptation. As much as I want to take part in many of the fantastic challenges floating around the blogging community, I know that I most likely won't be able to go through with them this year. 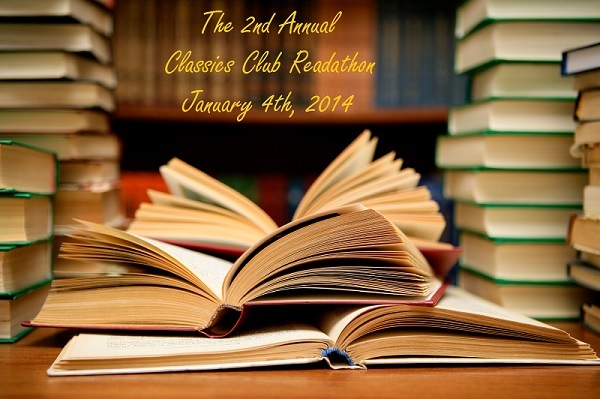 I will, however, definitely join the Classics Club Readathon on January 4! The only question is what I will read. When I started blogging in 2011 I had read very little of value and knew nothing. Since then I became more educated and more acquainted with the classics, to the point that I felt I was reasonably well-read: I could talk about my favourite Dickens or Shakespeare, knew Wilkie Collins and Harper Lee and was ready to argue for the Inferno with anyone. Unfortunately, that was when life got in the way and interrupted my progress. Now I am standing in front of my shelves and don't know how to start again. To use an old metaphor, I feel as if I had a buffet full of delicious dishes in front of me and was paralysed because I wanted to eat them all and could not decide where to begin. Which is the right book to re-introduce me to my classics? 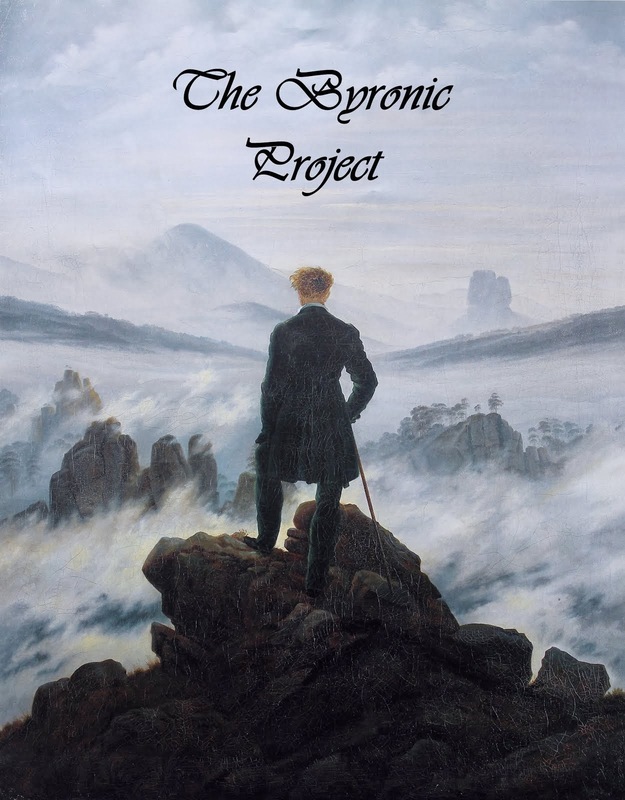 A long Victorian novel stuffed with memorable characters? Something more modern? Or more ancient? A play? I don't know yet. In addition, I feel a little intimidated because there are a lot of books that I would like to read, but after such a long break I somehow don't feel prepared for them. I am afraid that if I read them now I won't be able to appreciate them the way I would otherwise. There is The Bell Jar for example, or The Great Gatsby or David Copperfield, all of them books I have wanted to read for a long time, but I am afraid my reading them now will not do them justice. So I am really starting 2014 without concrete plans. All I will do is wait and hope for the best. Thanks, same to you! I'm working on conquering my tendency to overanalyse everything. The ever constant problem of so many books to choose from! I wouldn't worry too much over what is best to read--just find a title on your shelves that is calling to you. I think when easing back into reading it's better to find a title that you are really interested in than picking the "right" book. Good luck & Happy New Year! You're right, and that's what I ended up doing!